Hayley Mills brings a joyful enthusiasm to this nostalgic, musical, and bighearted adventure in small-town living, now on Disney DVD. When a close-knit Boston family loses their fortune, they find a wealth of family secrets, young love, and charming summer nights in Beulah, Maine. A good-natured postmaster, pretentious cousin Julia, and the mysterious absentee landlord, Mr. Hamilton, populate their new life in a charming old yellow house. 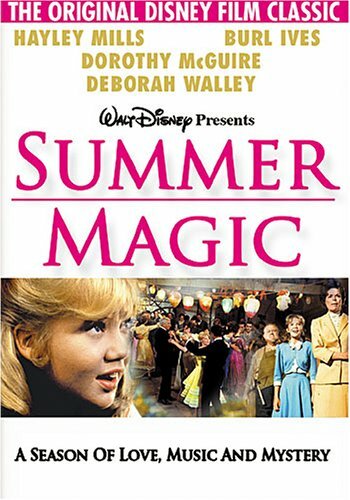 Featuring an all-star supporting cast, including Burl Ives, Dorothy McGuire, and Deborah Walley, this classic and wondrous tale will delight the entire family and belongs in every Disney collection.|This film is based on the novel "Mother Carey's Chickens," by Kate Douglas, which has become an American classic.